Yomawari: The Long Night Collection (Switch) comes out on October 25th in Japan, October 26th in Europe, and October 30th in North America. Warriors Orochi 4 (Switch) comes out on October 16th in North America, and October 19th in Europe. Last week, Ubisoft announced that Starlink: Battle for Atlas will be released on April 25th in Japan, nearly half a year after Europe and North America (where it comes out… tomorrow, on October 16th!). 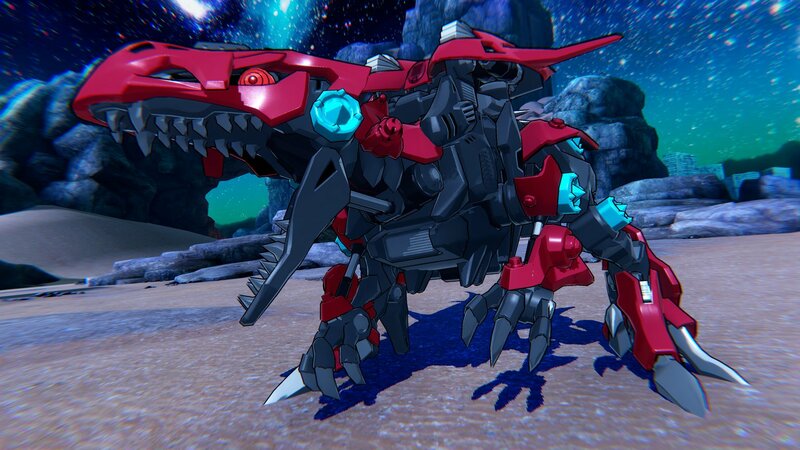 Zoids Wild (Switch) does not have a release date yet. NBA 2K Playgrounds 2 (Switch) comes out on October 16th worldwide. Here’s the latest video from The Domino King, this time featuring Undertale!